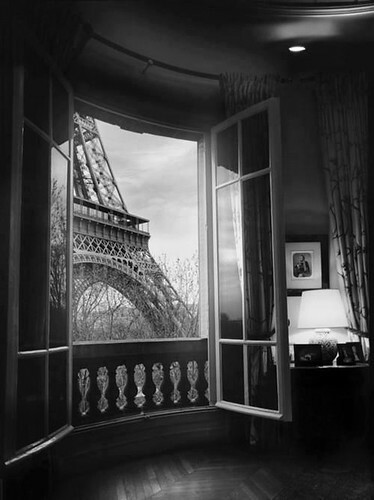 Eiffel view, originally uploaded by Pink Lady on the Loose!. I simply had to re-post this amazing photo. I lived in Paris for a year as a student and this makes me really miss it. However, there are direct flights to Paris from Ostrava, Czech Republic, where I live. May need to go for a long weekend sometime this summer.